Has been folded 3 times (vertically) for mailing and carries the stamp of Tober Foreign Motors in Springfield Mass. on the back. Print reference: UR 6126. 6. 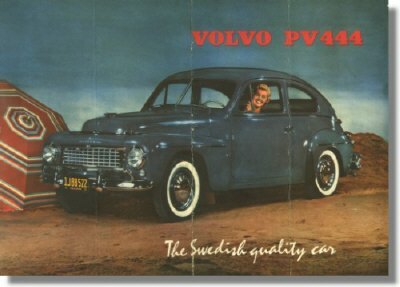 56 200.000 (USA).